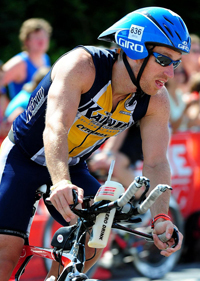 The Kain Performance Team was started by Pete and Shari Kain to help athletes of all abilities improve their individual performances in triathlons, duathlons, cycling, mountain biking, running and swimming. 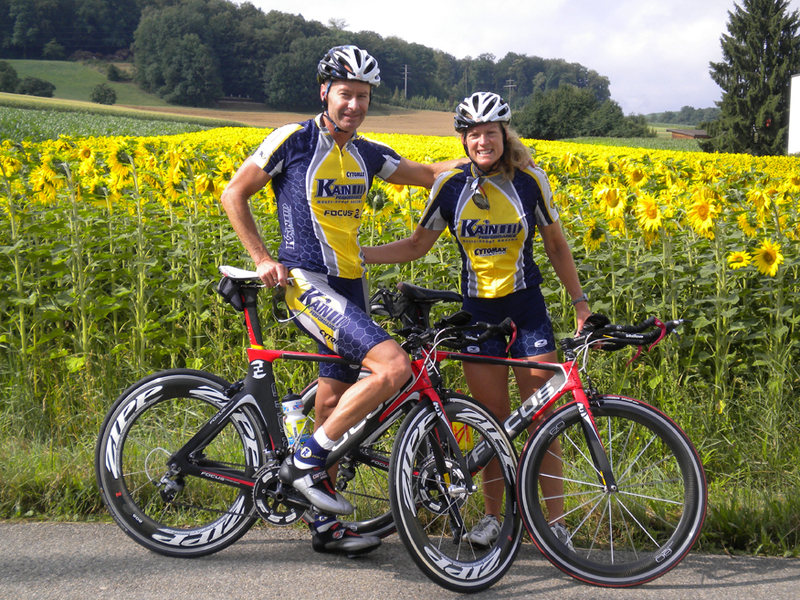 Pete and Shari Kain have spent their lives competing at a high level in triathlons and cycling events around the world. They live the fitness lifestyle and love sharing with others what they have learned training and racing over the years. 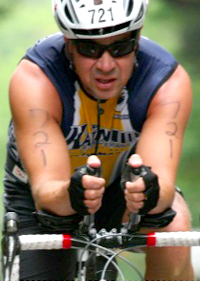 Pete and Shari have coached and trained athletes of all abilities for the past ten years. They enjoy working with first timers as much as seasoned veterans. “We love to help athletes achieve whatever goals they want to achieve. Whether its finishing a triathlon for the first time, or placing high in their age group, helping them achieve the desired goal is a great feeling!” The Kain’s know how to train smart, but also know how to have fun! The workouts are designed with a specific purpose in mind, but also on having fun while doing them. 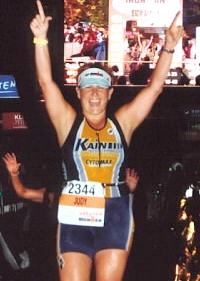 The Team was started because of the growing popularity of multi-sport events and the demand for good quality coaching.